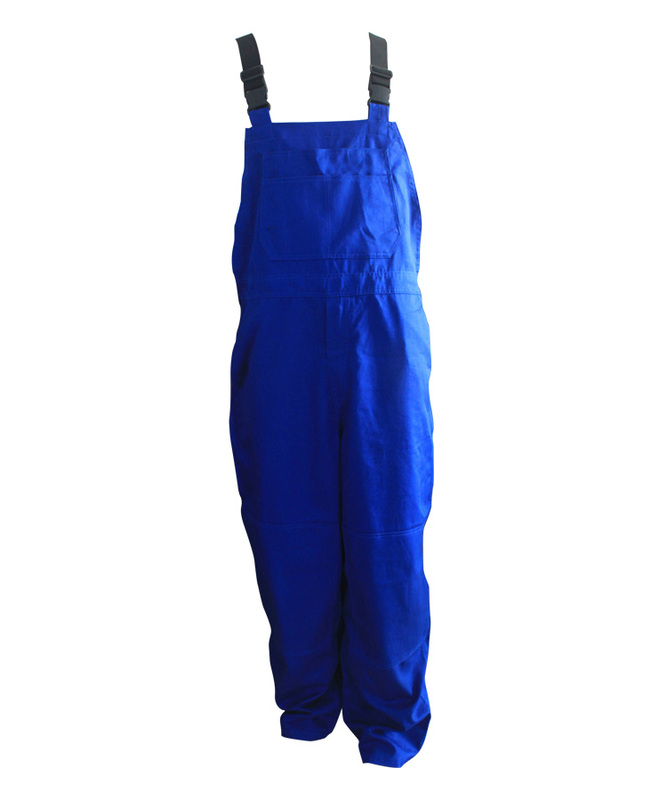 This anti-static fire retardant overalls made of 380gsm 88% cotton 12% nylon anti-static fire retardant fabric, and can meet EN ISO 11611, EN ISO 11612, EN1149-5, NFPA2112 and other standards. 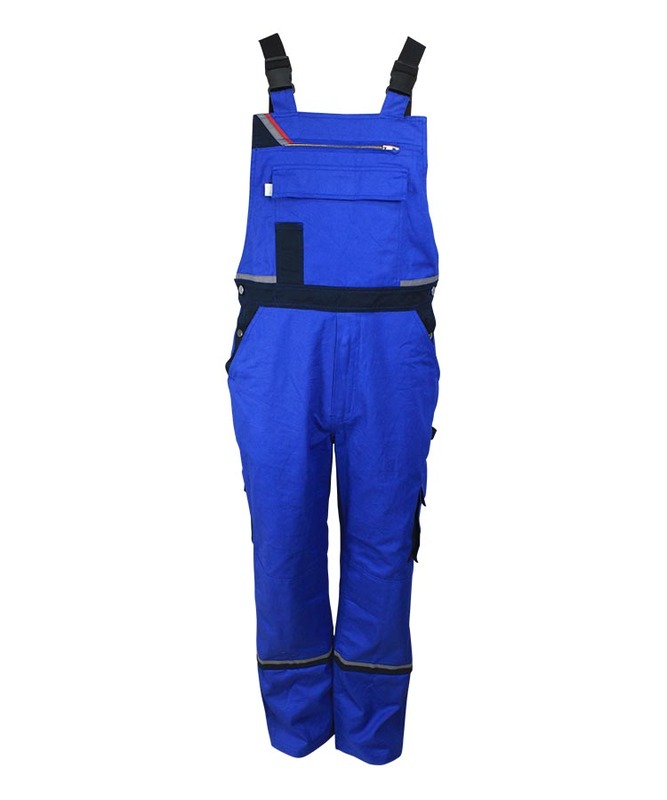 This anti-static fire retardant overalls has self-extinguishing when leaving the fire, without molten drop, char length can be controlled within 10cm, soft touching, super great strength, super wear resistant property, construction and weave is very tight. On straps it added 4 cm width twill elastic band, can greatly increase the shrinkability of the straps. 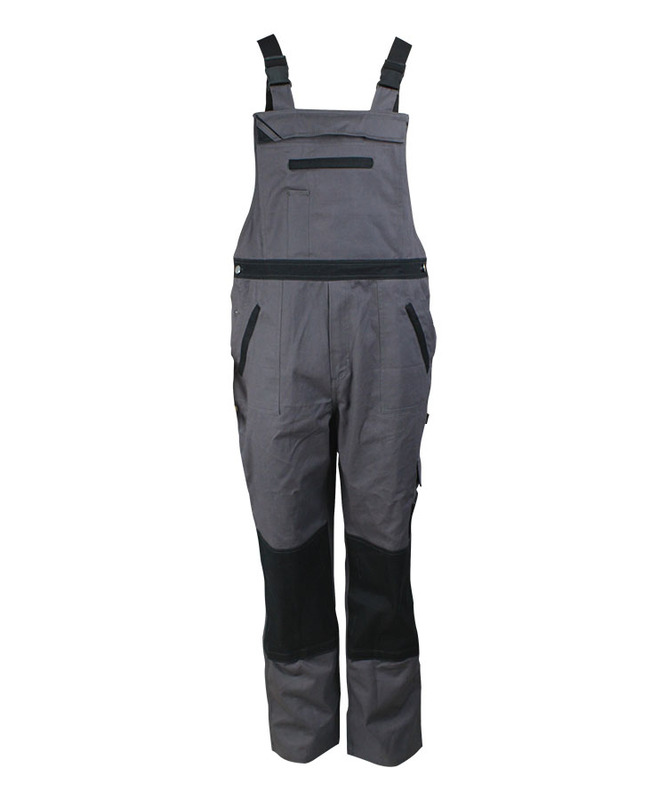 Front pocket opening with straps are connected by a plug buckle closure.bar adjuster on twill tape can be adjusted according to the needs of the wearer strap length,increasing the comfort of the wearer. 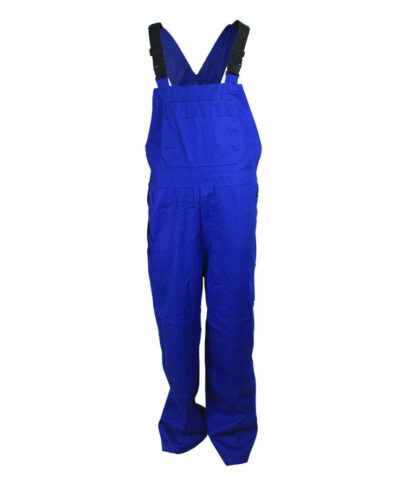 This anti-static fire retardant overalls on both sides have the opening, with eyelet, waist line and side seam pockets in four eyes clasp closure. Practical and convenient to put on and down. 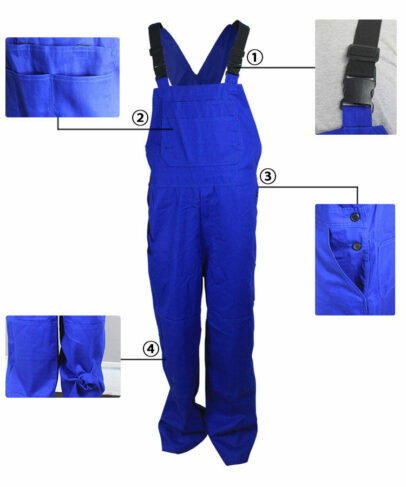 This anti-static fire retardant overalls have knee pad on front legs, bottom on knee pad have Velcro closure, place protection mat according to work demand, and better protect your knees. 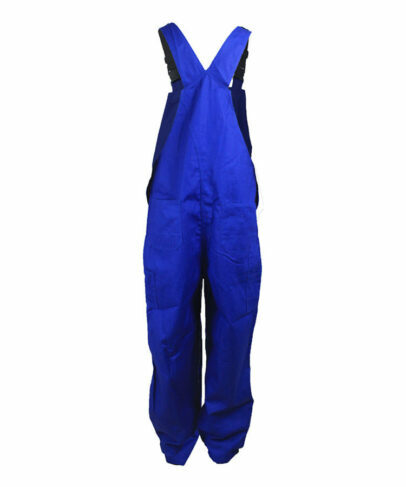 The anti-static fire retardant overalls of the out seam have 3 sewing line, strong and beautiful. 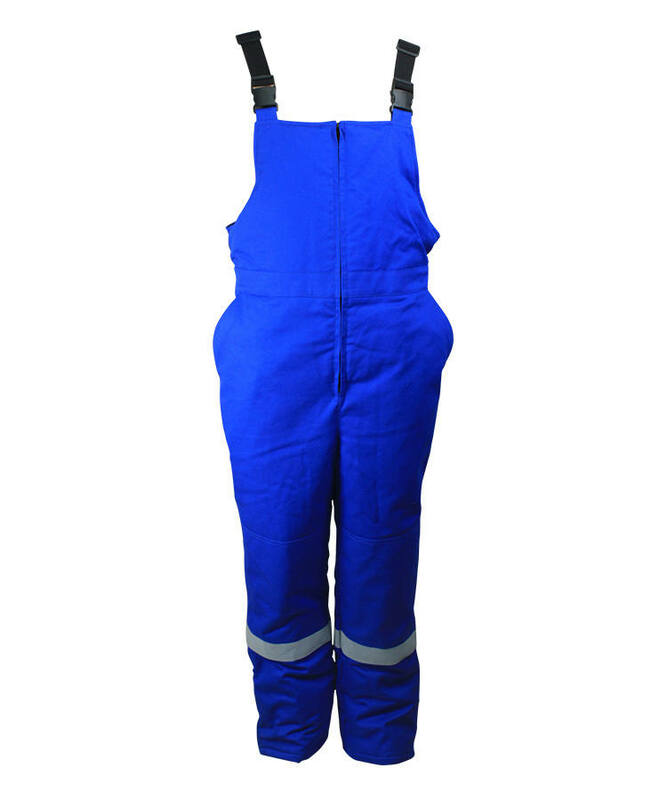 The bottom of the anti-static fire retardant overalls back pocket is double layer, greatly increased the fastness.